Each business of any size faces challenges. A startup is trying to get off the ground while a medium-sized company is attempting to continue to grow. Once your business reaches enterprise-level, managing the various departments and moving parts becomes tricky. 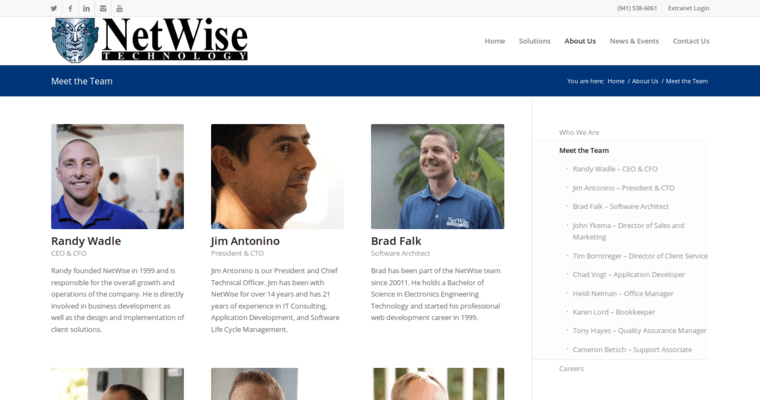 NetWise has developed a customer relationship management solution that aides enterprise businesses with workflow automation, among other things. It has also been named one of the best CRM Software on the market. 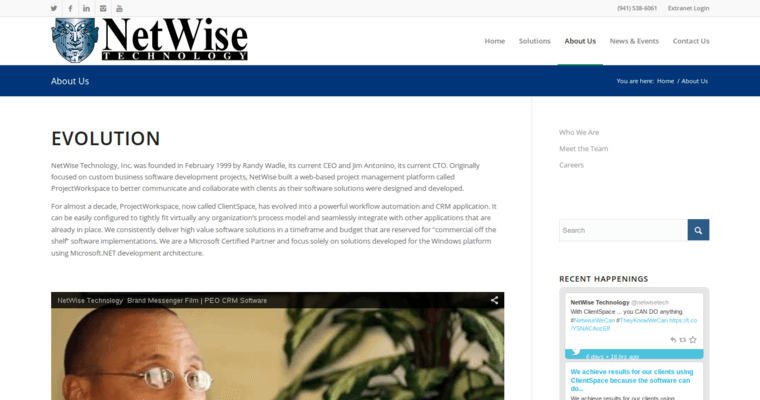 Focused on workflow, NetWise helps users be more productive, scale and improve decision making. It also helps your staff deliver improved customer service. Since the information stored in the CRM is centralized, each user is given access based on role and title. This helps your employees have vital information at their fingerprints. In turn, they can confidently complete their tasks and make better choices. 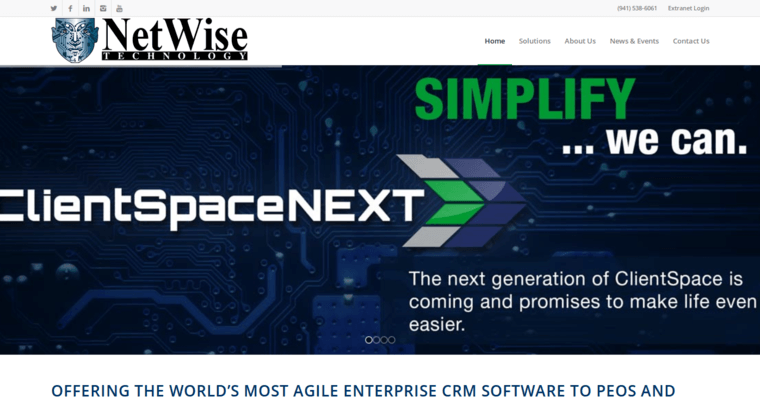 Once you have used this CRM, NetWise is confident you will experience its benefits.